Most MEMS accelerometers on the market today are capacitive accelerometers that are based on the displacement sensing mechanism. This book is intended to cover recent developments of MEMS silicon oscillating accelerometers (SOA), also referred to as MEMS resonant accelerometer. As contrast to the capacitive accelerometer, the MEMS SOA is based on the force sensing mechanism, where the input acceleration is converted to a frequency output. 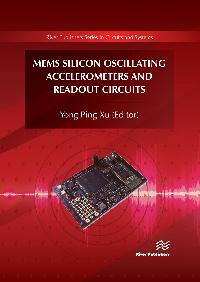 MEMS Silicon Oscillating Accelerometers and Readout Circuits consists of six chapters and covers both MEMS sensor and readout circuit, and provides an in-depth coverage on the design and modelling of the MEMS SOA with several recently reported prototypes. The book is not only useful to researchers and engineers who are familiar with the topic, but also appeals to those who have general interests in MEMS inertial sensors. The book includes extensive references that provide further information on this topic. 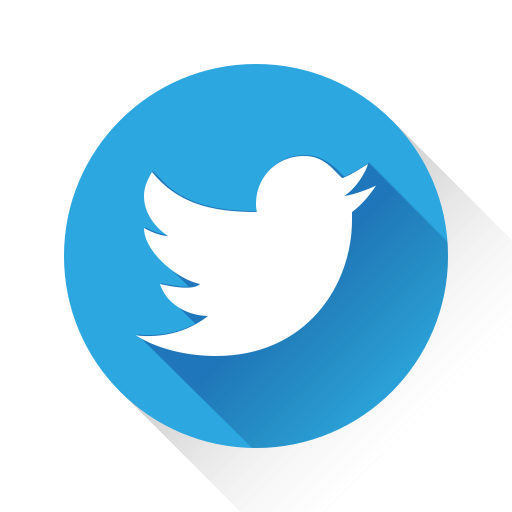 Inertial Sensors, Micro Electro-Micromechanical Systems, MEMS accelerometer, MEMS oscillating accelerometer, MEMS resonant accelerometer, Readout Circuit, MEMS interface, Front-end amplifier, Phase noise, Frequency-to-digital converter, MEMS seismic Sensor, MEMS oscillator.